Fantastic views across Firth of Clyde. Centrally located for all transport. 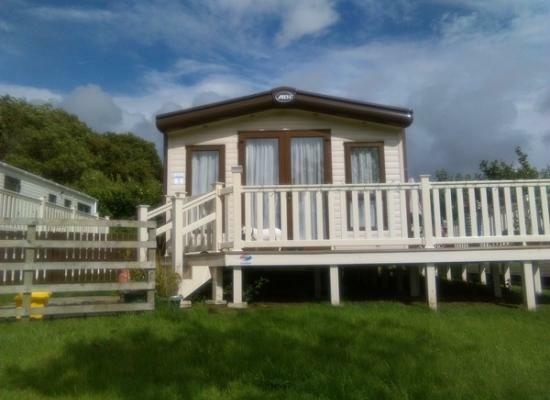 Perfect base for exploring isles of Bute, Cumbrae, Arran and Ayrshire coast. Glasgow, Edinburgh & Borders all within daily driving distance. Nightly entertainment. 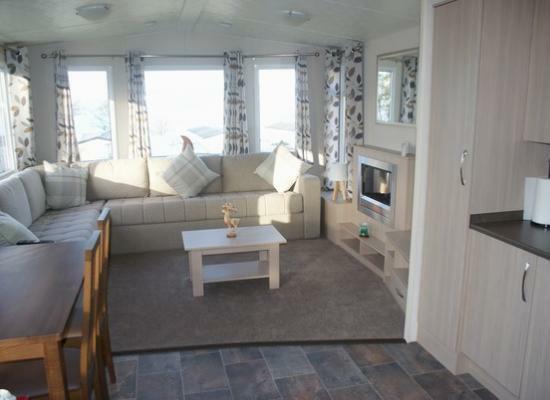 Brand new 2018 Victory Torbay holiday home with uninterrupted views of the Firth of Clyde. The holiday park is situated within walking distance of public transport links to Glasgow and beyond. At Wemyss Bay Holiday Park there's great entertainment for the whole family including bands, cabaret, competitions, bingo and a late night disco. When you want to get active, the superb indoor pool, adventure playground and nearby horse riding and quad biking will keep the family entertained all day long. For the kids the entertainment starts with Maxi Million and his friends from Treetops Grove and there's the Freestyle club for the teenagers. Along with the beautiful scenery you can take Ferry Trips to the Isle of Bute/ Isle of Arran/ Isle of Cumbrae and Dunoon.